Are you were you want to be in life? Is there something you would like to achieve, but you keep putting off? Do the weeks, months or even the years seem to be passing you by? 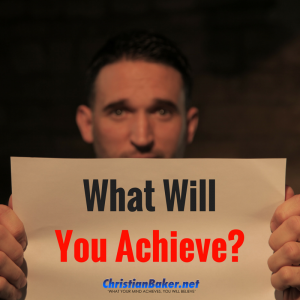 Is there something you would like to achieve, a positive habit you would like to develop, a positive difference you would like to make in your life? The truth is too many people are living life on auto pilot and just existing going through the motions. Counting down the time waiting for something to happen. Time seems to be a popular topic of conversation, with more and more people commenting about how quickly time flies, and how quickly time is passing by! But the reality is, we all have the same amount of hours in a day, a month a year. There’s an average of 30.4 days in each month which means on average we have 43, 776 minutes each month. The one thing that’s is guaranteed, is that time will pass, regardless of what we do and how we choose to spend it. But the best thing about it is, we get to decide how we will make the most of the time we have. This is something I do and I get my clients to do regularly. 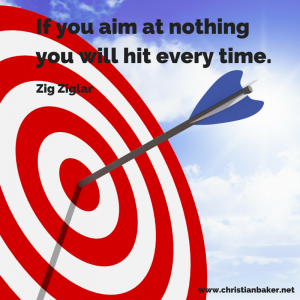 It’s a great way to get focused, to help you design, create and achieve the life they want. 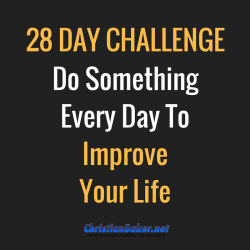 So, decide what 28 Day challenge you will make, to help you change, or improve one area of your life, and start taking daily steps towards making it happen, and imagine how much improvement you will make in the next 28 days. By taking action everyday, even if it was a small change, micro changes we make, can lead to big changes and improvements. Don’t wait for the perfect time, if you want to change something just do it today. Small changes and improvements every day will make a massive difference to you and your life, so just do it! Don’t wait… just make it happen! I’d like to set you the 28 Day Success Challenge, so you can apply this to any month regardless of how many days are in that calendar month. Plus, it’s often stated that to make any change, it takes on average 14 – 21 days to form a habit and make a change, some say it takes longer, but 28 days gives you the foundatiosn and momentum to form and embed a positive change and success habits. Your thoughts and your actions move you either closer, or further away from the goals and life you want. What 1 thing can you do to move you forward? Make a decision and do it every day for 28 days, its simple! Make you commitment publicly use #28DayChallenge on social media, tag me in if you like and declare what you are doing for the next 28 days. It really doesn’t matter to other’s what it is, how big or small it may seem to someone else, just do it for you. Choose, Commit and just do it! 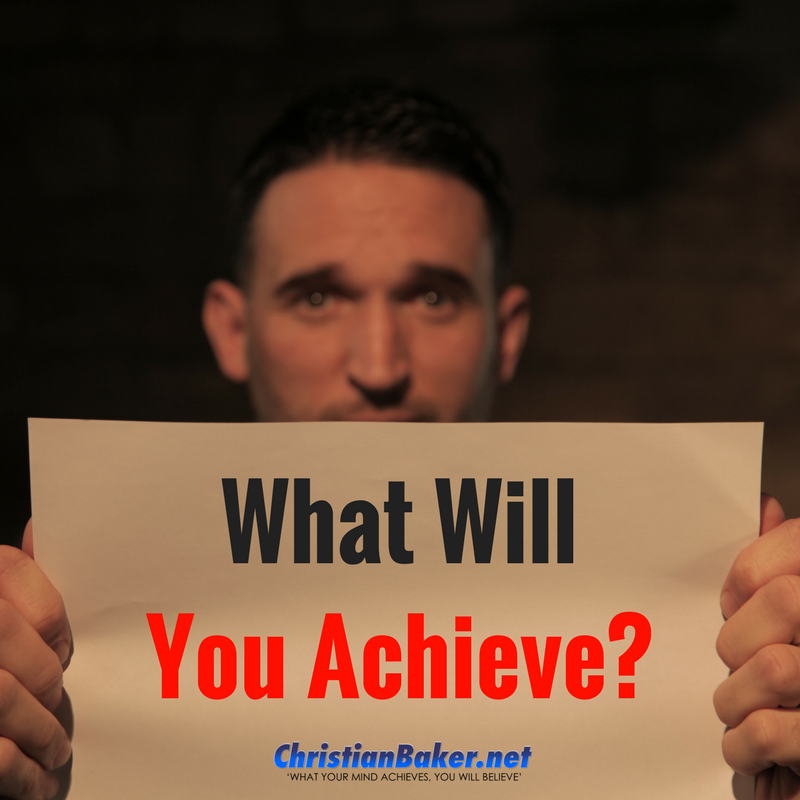 Are you ready to create your own 28 Day success challenge? You must make a choice or things will never change! Remember you will miss 100% of the shots you don’t take, so decide if you are playing to win or playing not to lose, step up and just go for it! So where will you be and what will you achieve over the next 28 days? It’s your life you can do it, go on make it happen! Remember – What your mind believes you will achieve – so think differently, believe in yourself, take action and you can achieve the life you want!